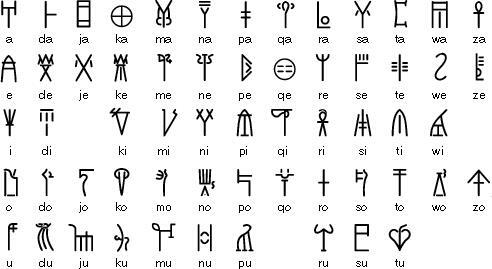 Greek is an Indo-European language and its history starts approximately in the 15th century BC with the Mycenaean tablets written in Linear B. This script was initially created by non-Greek groups; Greeks from the powerful city of Mycenae used it to write their own language, the Mycenaean dialect. Practically speaking this way of writing was appropriate for languages with simple morphology, based on syllables. The Greek language has a far more complex consonant structure. For example, the Greek word «στρατός» [stratós] (military, army) consists of the syllables «στρα» [stra] and «τος» [tos]. Because the first syllable has three consonants it is impossible to find an accurate way to write this word in Linear B. For this reason the need to create another more appropriate script was keenly felt. As we know, the Greeks adopted the script of the Phoenicians (an ancient Semitic tribe in the Middle East and North Africa), which had only consonants representing also syllables. So the Greek-speaking people changed some letters to vowels and completely canceled the use of syllables. Plus, they added some new letters. 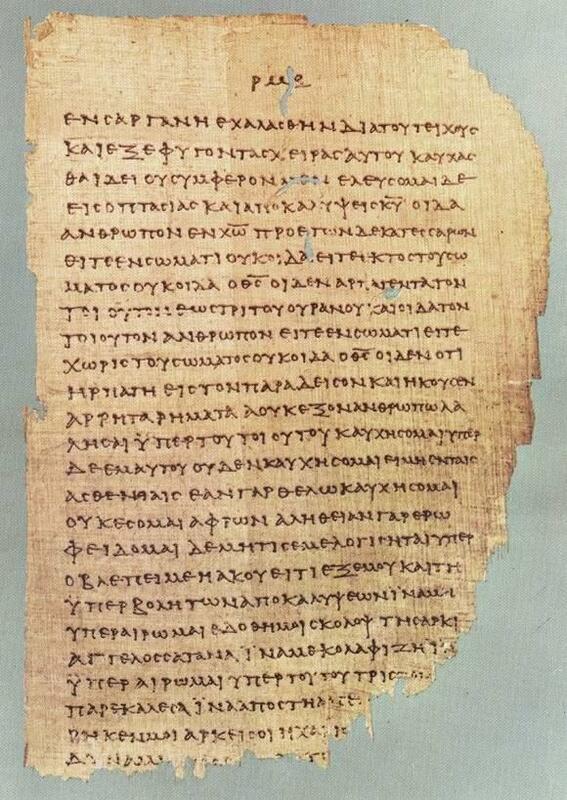 As such, the Greek alphabet was the first script worldwide to represent only letters: consonants as well as vowels. 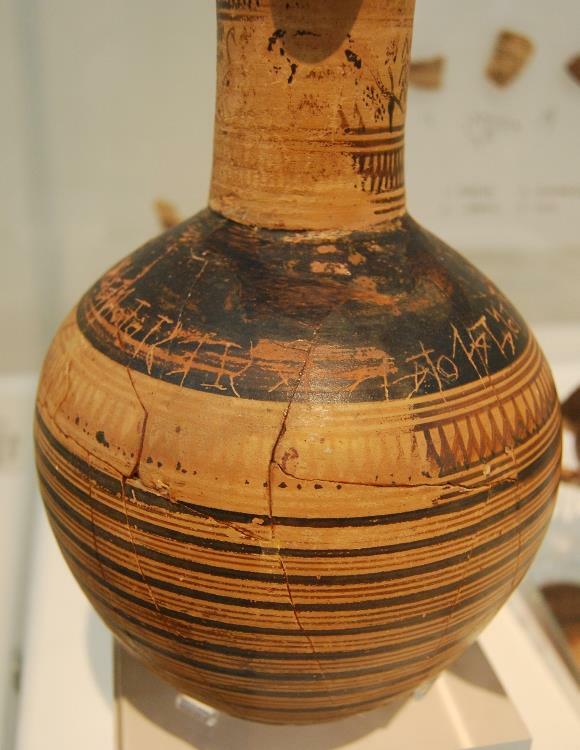 Later, the Etruscans (an ancient Italian people) used the Greek alphabet of Chalkis (a city on the island of Euboea), a variant of the diverse Greek alphabets, and the Romans adopted the Etruscan one, thus making the Chalkis Greek alphabet known as the Latin alphabet in the 7th century BC. During the Archaic and Classical eras (7th to 4th cent. BC) the ancient Greek language was divided into four basic dialectical groups; none of them was the “official” common dialect for the Greek world. 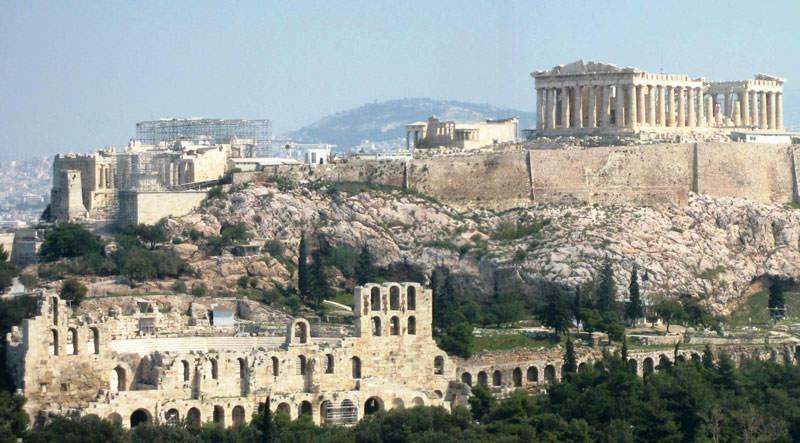 However, in the 5th and 4th centuries BC the great achievements of Athens (for example in democracy, philosophy, oratory, arts and theatre) gave prominence to its Attic-Ionic dialect. The preeminence of Athens gave their dialect great prestige, and many sought to learn or to imitate it. It was, after all, in the Athenian Greek dialect that Plato, Aristotle, Thucydides, Aeschylus, Sophocles, Euripides, Aristophanes and many others composed their works. Even Philipp the Second, the King of Macedonia, adopted the Attic-Ionic dialect for his kingdom, spurning his own Macedonian dialect. Throughout the Hellenistic Era (3rd – 1st cent. BC) as well as the Roman Era (1st cent. 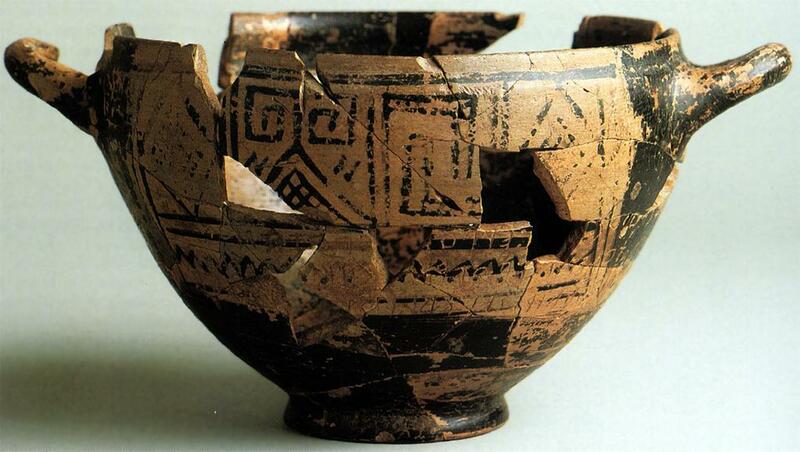 BC - 4th cent. AD) a common dialect of Greek appears, Koine (Κοινή), which had emerged from the Attic-Ionic one. Both the conquests of Alexander the Great in Asia and North Africa and the reputation of Athens led to the spread of the Greek language, and saw it become a language of international interest. The Romans considered this common Greek as the true language of literature and philosophy, and so chose to teach Greek in their schools alongside Latin. “The language of the Gods is the language of the Greeks”. Furthermore, the Old Testament was translated into Koine by Jew scholars and the four Gospels of the New Testament were immediately written in the common Greek language. 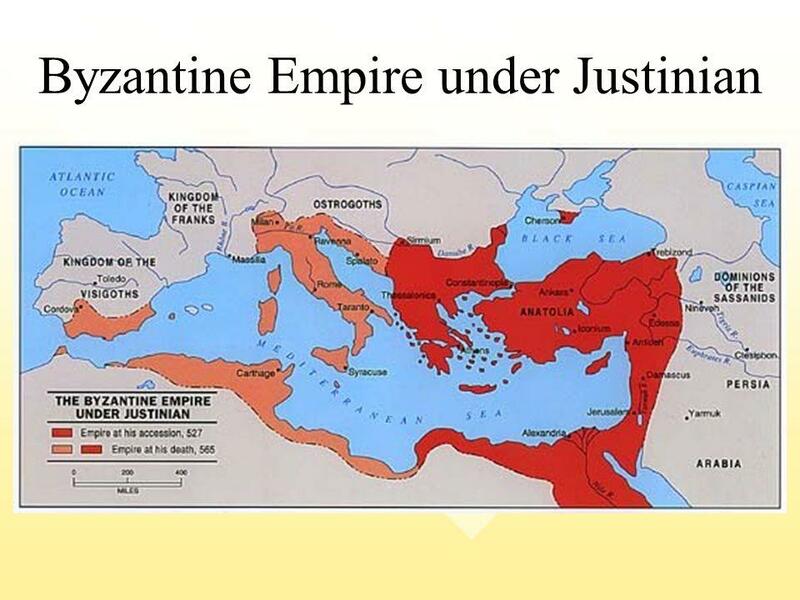 During the medieval era Koine evolved into Byzantine Greek, the language of the Byzantine Empire, otherwise known as the Eastern Roman Empire, with Constantinople (now Istanbul) as its capital city. Nevertheless, the highly educated always spoke and wrote in Attic-Ionic Greek, in order to retain the glory and prestige of the ancient Athenian dialect. This is why the greatest works of the Byzantine literature were composed in the Classical Greek of Athens; this phenomenon is known as Atticism. Finally, colloquial Byzantine Greek was developed into Modern Greek. However, this early modern language had many loanwords from other languages and the supporters of Atticism worried that Greek would be destroyed. On account of this they wanted to establish ancient Attic-Ionic Greek as the official language, while their opponents demanded the use of every-day Greek (Dimotiki). Thus, as a solution to the problem, from the establishment of the Greek state in 1830 until 1976 the official language of Greece was a mixture of modern Greek with ancient Attic-Ionic grammar known as ‘‘Katharevousa’’ (Καθαρεύουσα), in which it was forbidden to use words which were not of Greek origin. 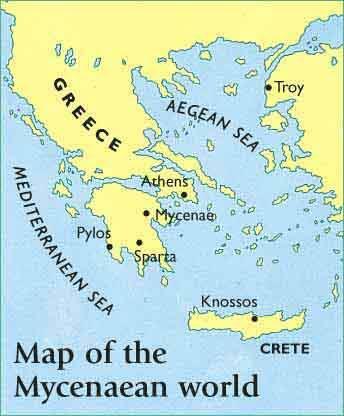 Consequently, the Modern Greek vocabulary was profoundly increased by creating new words of only Greek origin. Today the official language of Greece is the common colloquial Modern Greek language, although it has retained several archaisms from Katharevousa.